New real estate agents need to know how to build a list of clients from scratch. Showing houses is a big part of your job, but surprisingly, not the most important. Your biggest responsibility as a real estate agent is to build relationships. Relationships are what will drive your success for this year, next year, and beyond. This is because each new person that you meet, know, and interact with will increase the likelihood of making a sale. The beauty of relationship building is that even people who have no need for your services can still generate sales for you through referral marketing. The next question is “how?” If you’re a new agent, you might be starting from zero. How do you build a client list when you haven’t sold a home before? In this post, we’ll share some of our favorite, time-tested strategies for building your client list. Let’s get started. Of course, you know people, but no one you know needs or is selling a house. That doesn’t matter! They can still help you build your contact list by generating leads for you. As a new agent, the very first place to start is with your friends and family. Get in contact with your second cousins, your rich uncle, and the distant family that you only see at weddings and funerals. Direct mail marketing isn’t dead. While a lot of marketing has shifted online (and we’ll discuss this in greater detail below), direct mail is still alive and thriving. People still get snail mail and, what’s even crazier, not all mail is tossed immediately into the trash. Certain pieces of mail, particularly of the direct mail postcard variety, grab attention and generate prospective leads. In your direct mail, make sure that you include a driving call to action. For example, invite prospects to a social hour at a local restaurant. Face to face meetings will help you build relationships that can produce clients and referrals. You need a website. Most people will google you before doing business with you, even if they’re just googling to find directions to your office. The last thing you want them to find is your personal Facebook profile or your now-defunct blog about Benedict Cumberbatch. You want people who search for your name to find your professional website about your real estate business. With the main, foundational pages of your website complete, you’ll need to create fresh, living content that speaks to your prospective client. What does your client need to know to be a successful buyer or seller? Make a list and turn each idea into an article for your website. These articles can help you generate leads from prospective clients. How does this work? Here’s an example: Let’s say you specialize in selling tiny homes. You write an article for your website entitled “10 Things to Look for in Tiny Homes in Boston, MA”. Now, prospective customers who google “tiny homes in Boston, MA” are likely to find your website. Another way to ensure that prospective clients find you when they search is to include your address and phone number on every page of your website. Simply place your business address and phone number on the header or footer of your website. Not only does this give pertinent information to your prospective clients, it helps search engines know when to promote your website. Last, but certainly not least, use your website as a way to collect email addresses and build your list of subscribers. Not everyone who comes to your website will be ready to buy right away. Focus on building a relationship with that person so that you can eventually do business with them in the future. You can do this right through the email inbox. Start right away collecting emails and then start sending a monthly newsletter to your subscribers (even if there’s only three people to start with). In your newsletters, share your recent listings and your latest article(s). The key is to be consistent and to provide value to those who are on your mailing list. Newsletters that are delivered on a regular basis, for example, once a month, can help you stay at the top of someone's mind for a prospective client or referral source. Your website isn’t the only place to show up online. You need to be on the most popular real estate websites too. The best place to start is Zillow. Zillow is consistently among the first results for real estate listing queries in Google. Because it welcomes so many visitors, you need to be represented on Zillow. If you haven’t already, set up a free agent profile on Zillow (be sure to select the “I am a landlord or industry professional” option). Just because your transaction is over, it doesn’t mean the relationship with your client is over. Former clients become future referral sources, and former clients can become future clients again since most people move several times within their lifetimes. Be the go-to agent for your clients. Simply ask for referrals. Your client may not think about referring you until you mention it. Gently remind your client to tell their friends and family in need about your services. Ask for reviews. 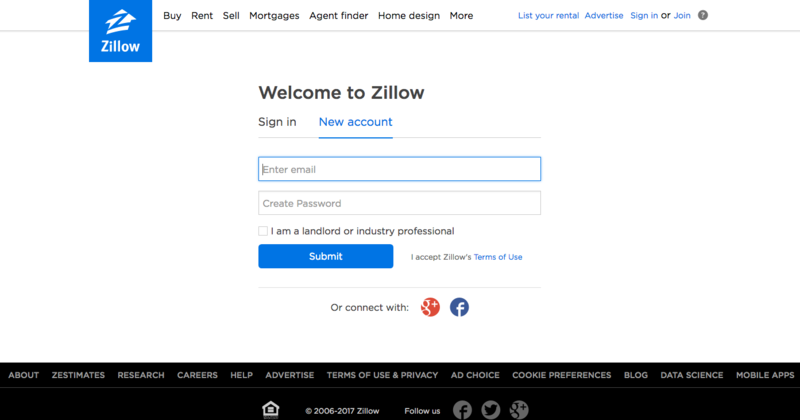 Remember Zillow? Prospective clients who use those sites are attracted to agents with the most reviews. Build up your reviews by asking every client to create a testimonial on Zillow. Celebrate the anniversary. One year after you’ve helped your client buy or sell their home, send a card that commemorates it. You may even choose to splurge on a small gift for the client, such as a fruit bouquet. It’s an unexpected touch that will reinforce the client’s positive feelings about you. Be sure to include a few business cards with your handwritten note. Here’s a philosophical question for the ages: if a person becomes a real estate agent, but no one else knows about it, does that real estate agent even exist? Your mission is to make sure that everybody in your orbit of influence knows that you sell houses. But how? Network. Become a fixture of your neighborhood. Go to the opening of an envelope. Attend every social event in your city, and be sure to have a ton of business cards on hand to pass them out to your new contacts. Post on your local community boards including coffee shops, grocery stores, libraries, gyms, and YMCAs. Open houses are a great way to meet potential clients; they are often filled with unrepresented buyers. These are great connections even if they’re not ready to buy a house right away. You can also network within your firm. Go out of your way to be helpful to the fellow agents in your firm. Bring in coffee or donuts, help make copies, and volunteer to do whatever needs to be done. It may seem menial, but doing favors for others around the office can pay off in form of more leads. Your thankful colleagues may refer a new client to you just to repay you. Building relationships isn’t only about getting more sales for yourself. What about the other person in the relationship? How do they benefit from knowing you? It may be shocking to hear this, but most folks won’t send leads just because they care about you and your real estate business. Ever heard the phrase, “Scratch my back and I’ll scratch yours”? Get ready to put that to action. Even before your prospective referral source generates a lead for you, think of ways that you can refer others to that person. But here’s the clincher: make sure that person knows that you’re the source of the referral. You can also do business with the prospective referral source. Want to stay top of mind for that source? Buy their stuff and while you’re doing it, hand them a business card. It may sound cheesy, but it actually activates the law of reciprocity. Whenever someone sends a referral your way, make it a point to thank them in a meaningful way. Psst: A text message isn’t meaningful. A quick text message doesn’t hold as much weight as a handwritten thank you note that’s mailed directly to them. 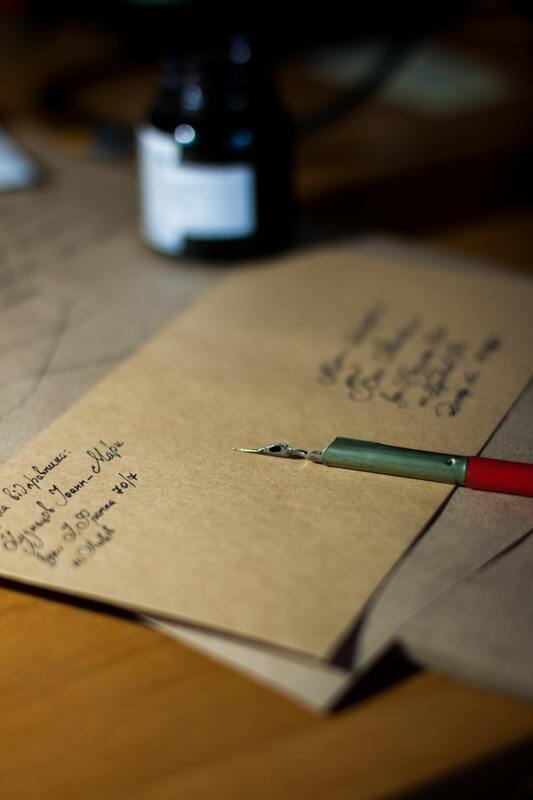 Think about how impressed you would be if someone took the time to thank you with a handwritten letter, even if it was only a couple of sentences. This simple act of gratitude will actually generate more leads because the referral source will be blown away that you’ve taken the time to thank them. By the way, you can continue to send thank you notes whenever they send a new lead. It won’t be overkill, even if you send the same person several thank you notes in one year-- just remember to personalize each note. When it comes to building a list of real estate clients, don't feel overwhelmed, even if you're starting from nothing. Almost every interaction is a possibility to develop your client list. And, by being professional and helpful in all of your interactions, not only the work-related ones, you set yourself up to be a go-to real estate agent in your circle of influence and beyond.